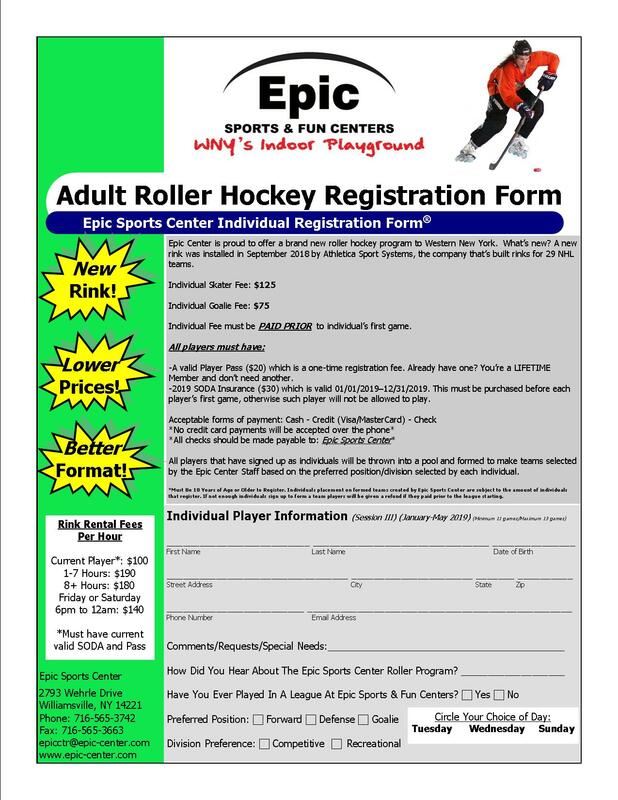 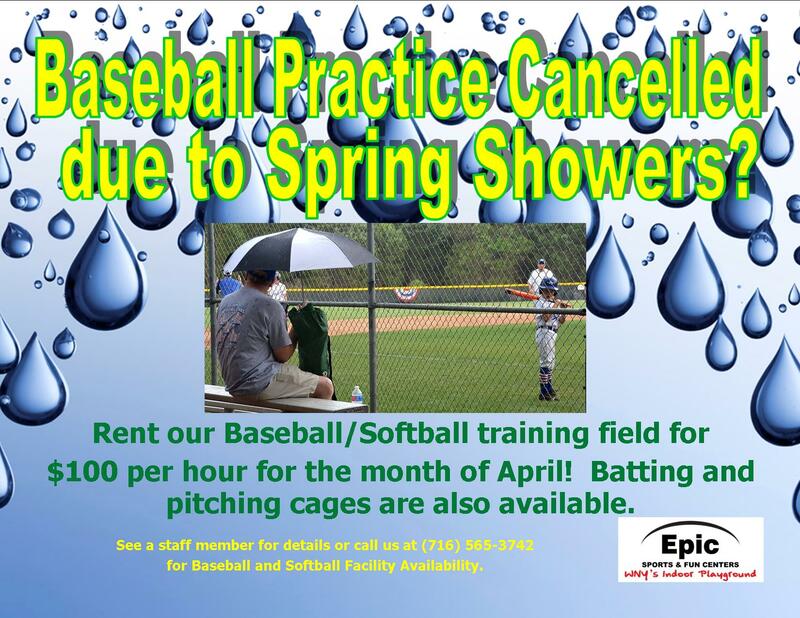 Sunday Roller Hockey Sign Ups Now Accepted! 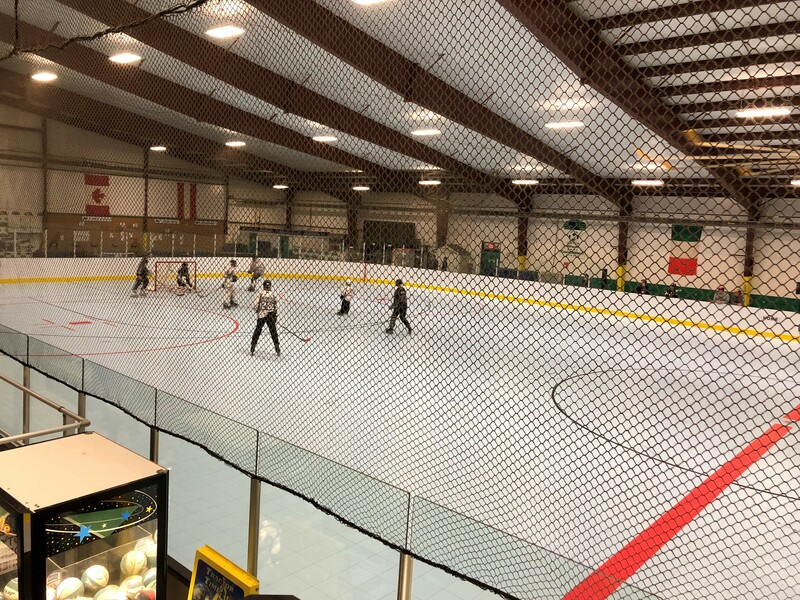 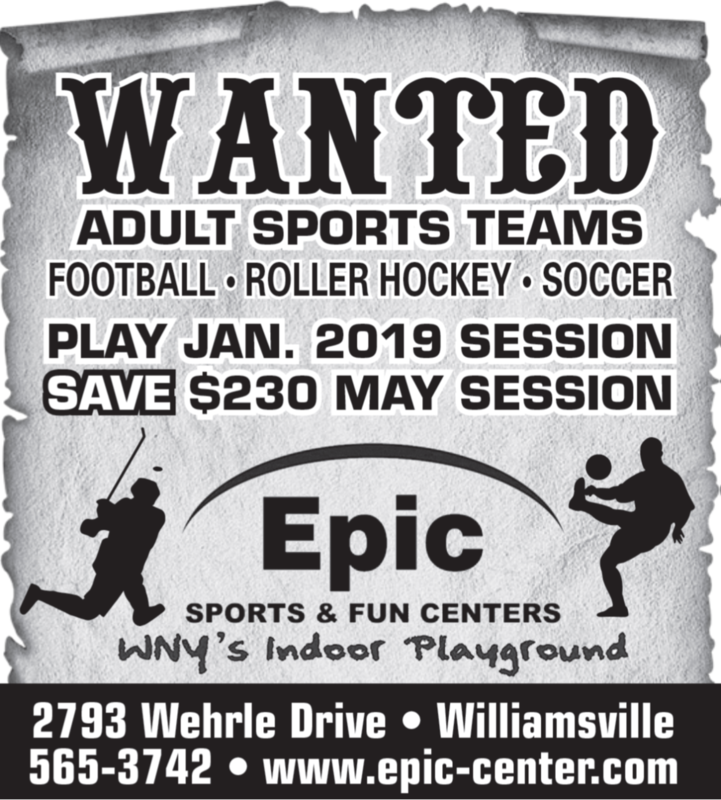 Epic Center is proud to present a brand new roller hockey rink installed September 2018 by Athletica Sport Systems. 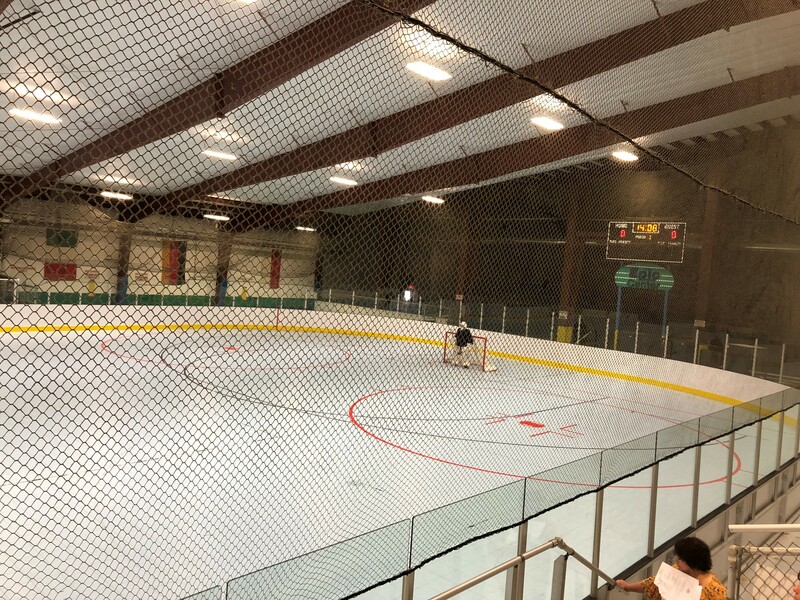 Athletica has built NHL rinks for 29 teams and also works with the AHL and USA Hockey. 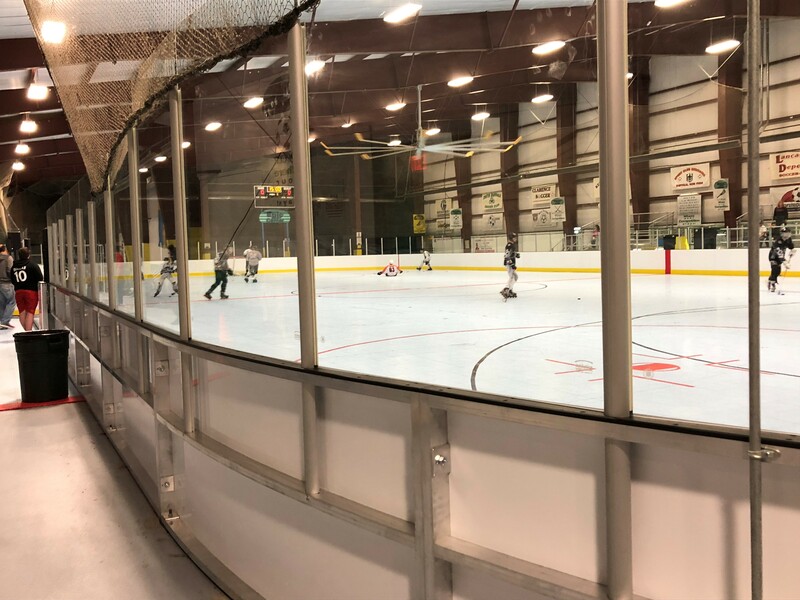 Click their logo above to learn all about Athletica!